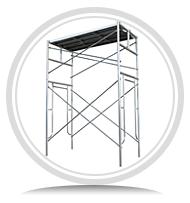 Ring Lock Scaffolding Systems are built to be the most reliable and efficient scaffolding available. RingLock Scaffolding line provides by ADTO Mall includes multiple ledgers, clamps, guardrails, connectors, stair stringers and steps and adapters with good quality and variety. ADTO Mall's RingLock System Scaffold is easy to assemble and improves labor productivity. This makes our RingLock System Scaffold one of the most used and recognized RingLock scaffolding for sale on the market today. 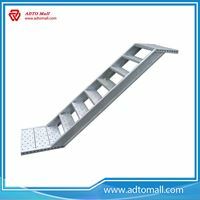 So whether you are in the market for a complete scaffolding system, or just need accessories that are compatible with your current ring lock scaffolding system, ADTO Mall is your best choice to help with your next project. 1. Robust. Ringlock scaffolding unique design and ring-lock type connection has provided the scaffolding and construction industry a unique, problem solving attentive to Cuplock scaffolding or Kwikstage scaffolding. 2. Resilient. 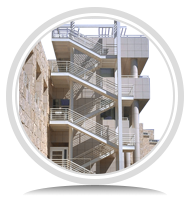 Ringlock scaffold can be used within a variety of industries, sectors and environments, manufactured from high strength, lightweight galvanized steel. 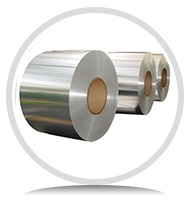 Ringlock features the ability to be used in extreme environmental conditions, on and offshore. 3. Increased Productivity. On an industrial and construction scale, Ringlock scaffold offers quick installation alongside extreme flexibility. 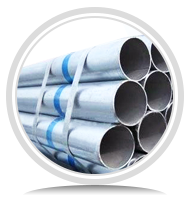 The pre-fabricated nature of Ringlock permits quick installation, resulting in increased productivity, when compared with the installation of a traditional tube and fitting scaffold. 4.Flexible. Ringlock scaffolding due to its design permits an immense level of flexibility providing more ability to cater for complex geometries.